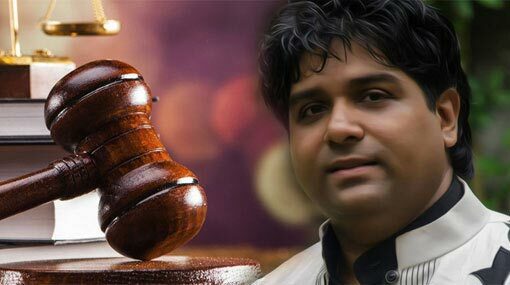 Musician Jananath Warakagoda who was under remand over a fatal accident at Kadawatha has been released on bail, stated the Police. On 12th March, the car driven by the popular musician and composer Jananath Warakagoda hit a woman on the pedestrian crossing in front of the Kirillawala divisional secretariat who died on admission to the Hospital. Warakagoda was arrested and remanded on the same day as per the order of the Mahara Magistrate. Jananath Warakagoda is the son of veteran actor couple Wijeratne Warakagoda and Chitra Warakagoda and is a renowned percussionist in Sri Lanka.